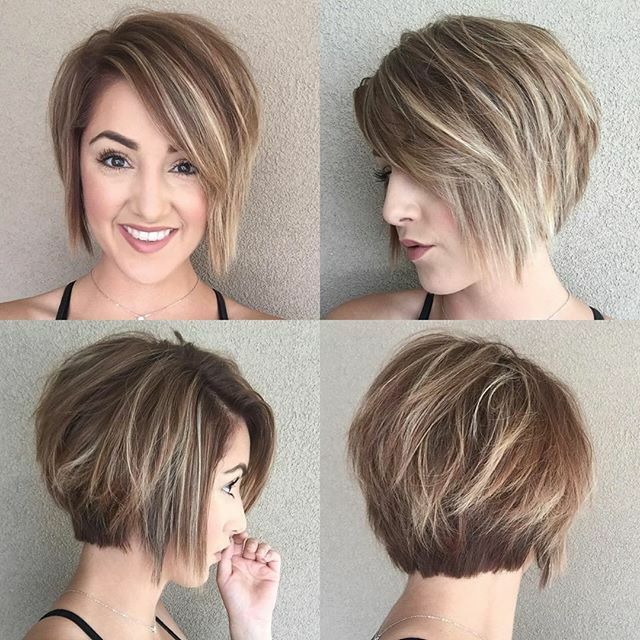 This fantastic, new gallery of trendy bob hairstyles is for all ages, as chin- and medium-length bobs suit all face shapes and hair types! 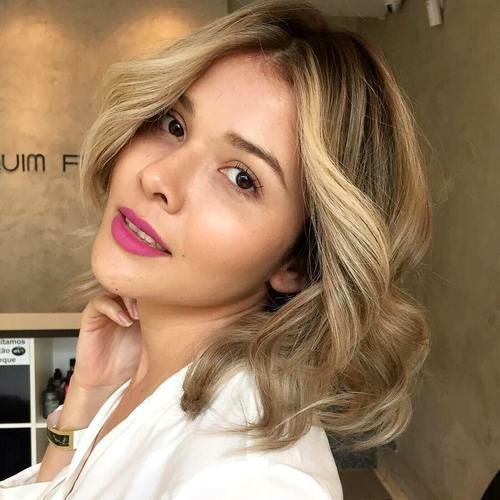 There’s a huge trend towards cooler blonde shades and you may be wondering which new blonde is best for your complexion. 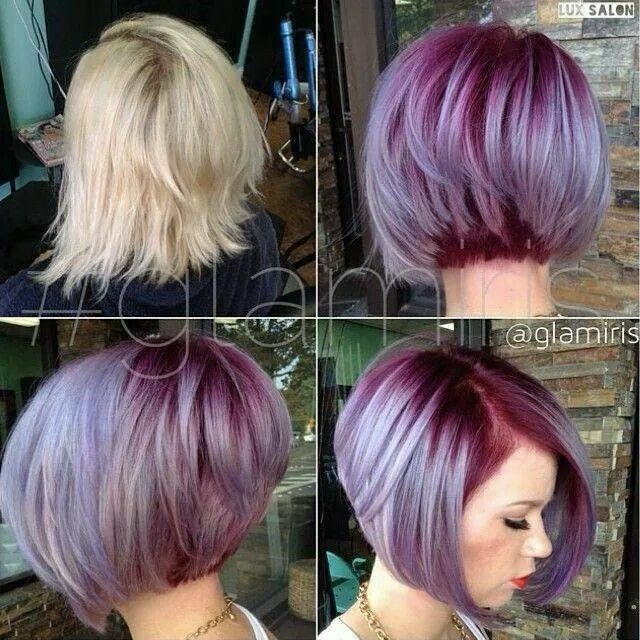 Only a trained colorist can tell you the perfect shades for your individual skin-tone and eye-color. 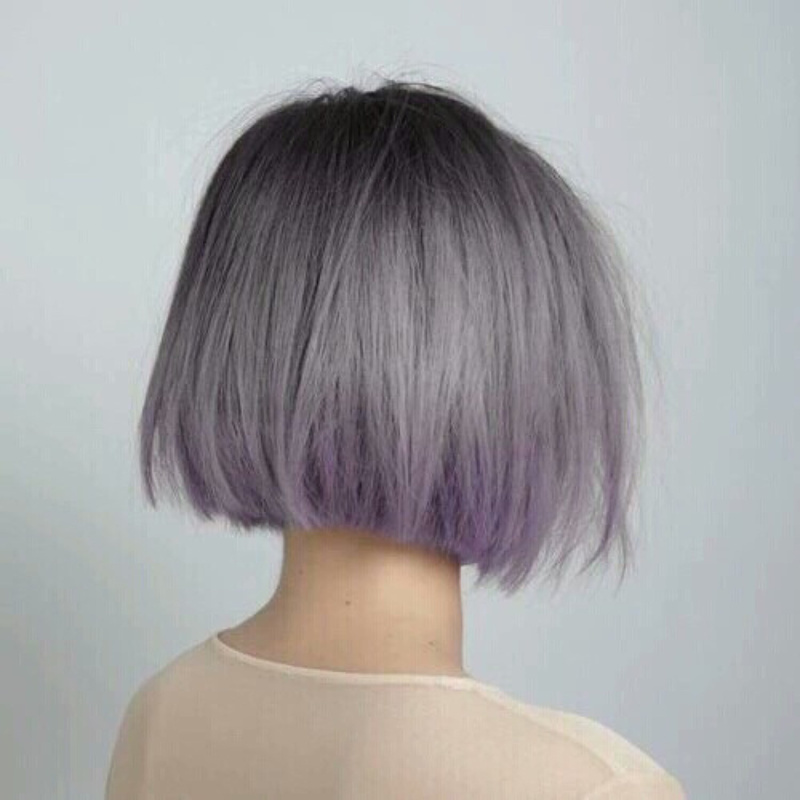 But you can find out if you have warm or cool undertones by looking at the veins on the inside of your wrists to check if they’re green (warm) or blue (cool). 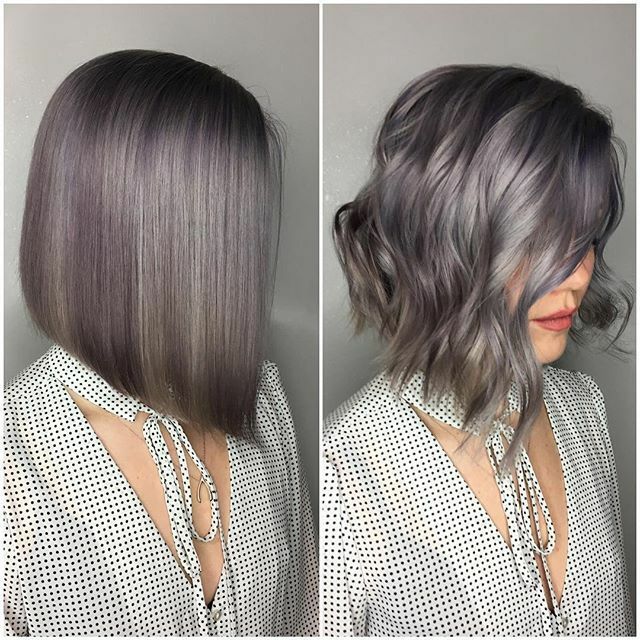 Generally speaking, warm pale skin-tones can take neutral, cool blonde shades and cool pale skin-tones often benefit from a warmer shade. 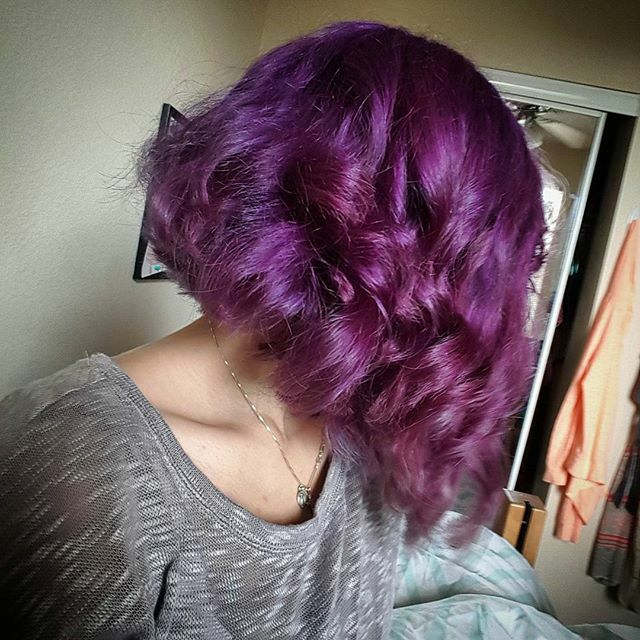 So let’s find a fabulous new look for you right now! 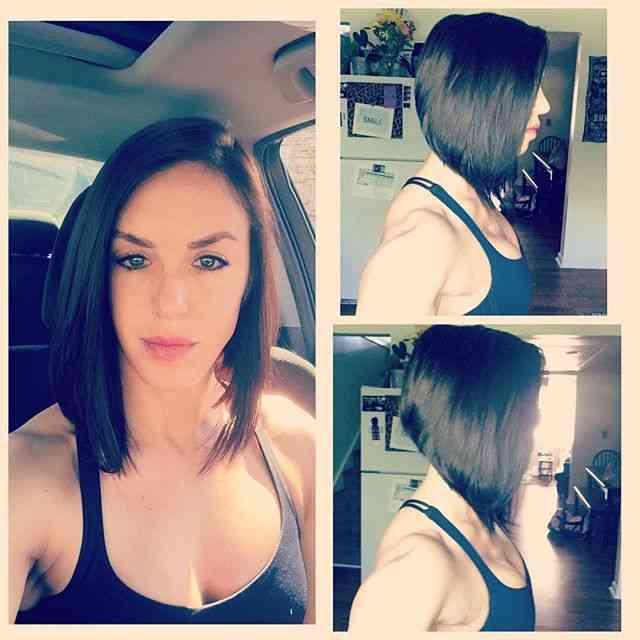 This chic chin-length bob is one that suits a wide range of face shapes and fashion styles. 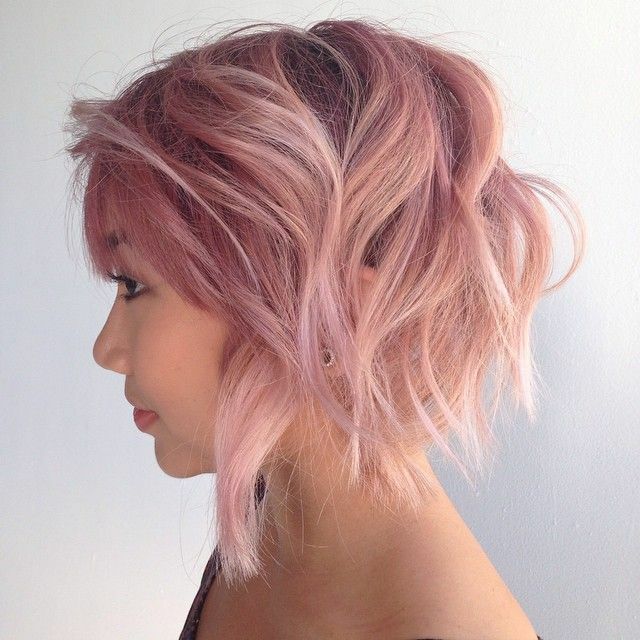 It’s suitable for fine to medium hair as the bleaching process makes fine hairs thicken, adding natural volume. 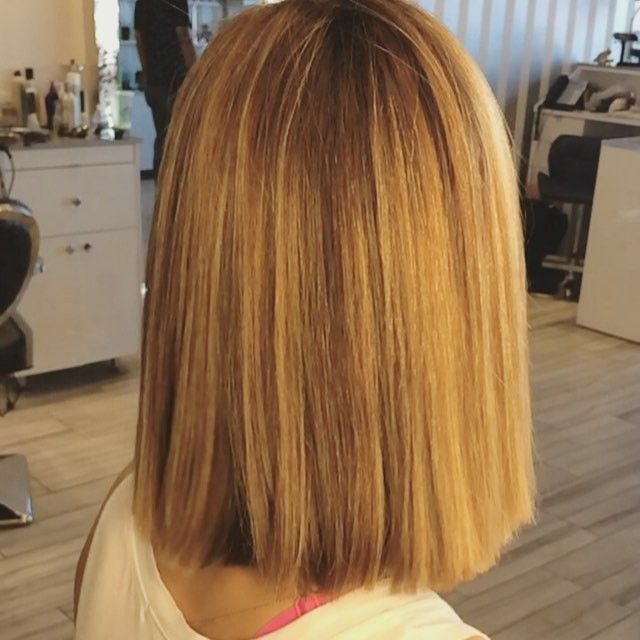 Long layers can be fluffed up for more volume at the sides on a thin/long face, or smoothed down to flatter a round or heart face. 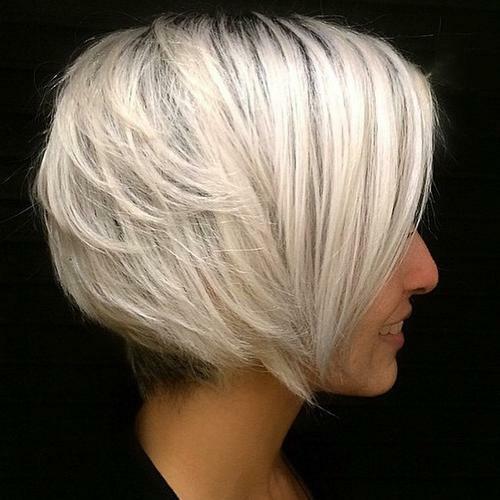 Pale skin tones with warm undertones are complemented by white and silver blonde highlights. 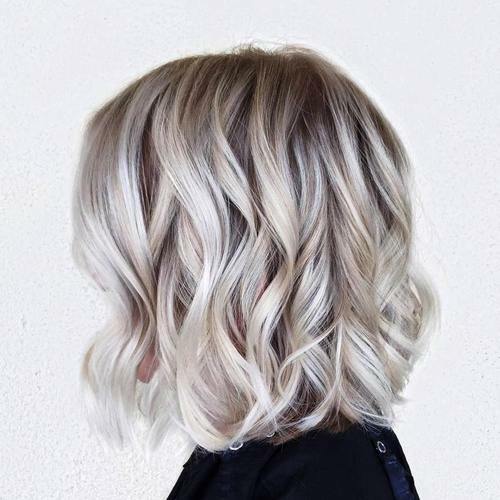 The dark-blonde roots create a contrast, which along with lovely twisty waves is great for making fine hair appear thicker. 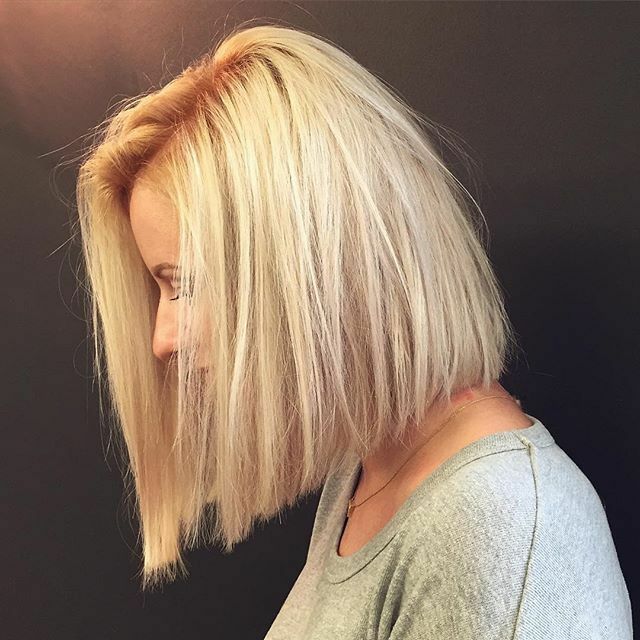 This blonde bob is full of lively texture and movement! 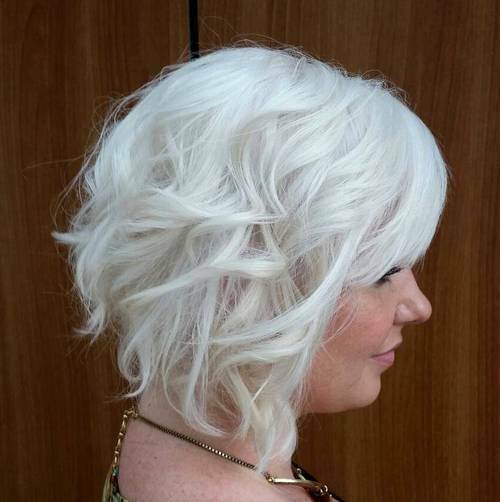 This is a perfect hairstyle for anyone with naturally white hair to wear. 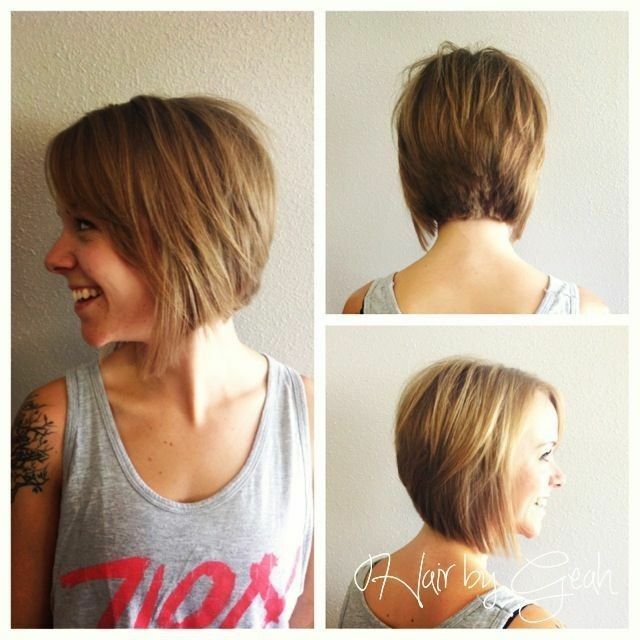 The modern angled bob is a flattering style for most age-groups, when cut to chin-length. 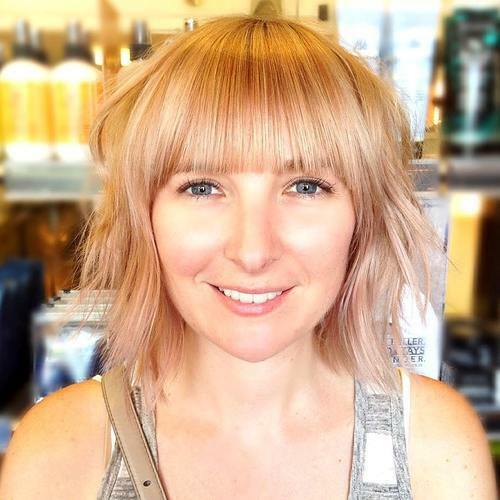 With side-swept or straight across bangs, to suit your individual face, tousled side waves add width to thin/long faces in a very attractive, casual look. 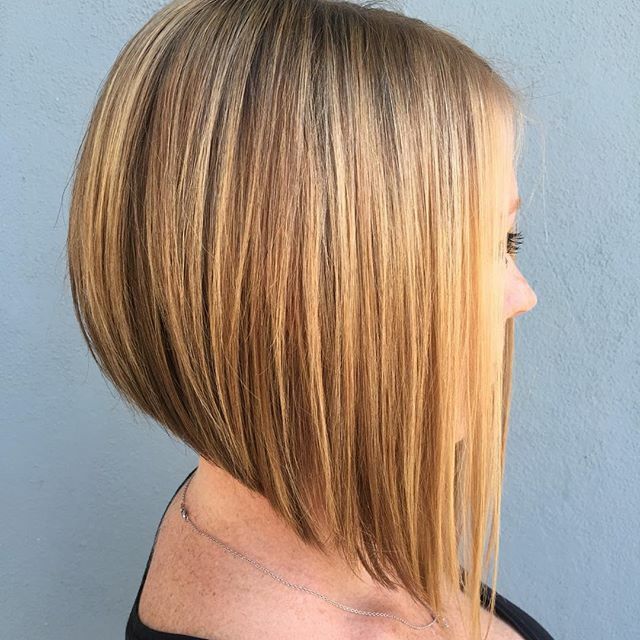 This precision-cut blonde bob may look triangular in this image, but the thick hair has been cut in long sliced layers with lots of texture at the tips to create a natural curved taper into the chin. 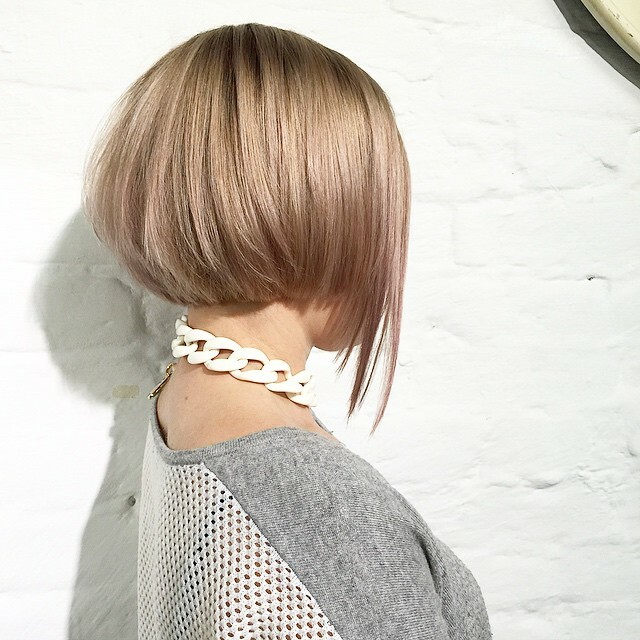 The muted orange-sherbet shade is expertly blended with neutral blonde and gray lowlights, creating a futuristic look on a perky style that suits oval, round and heart faces. 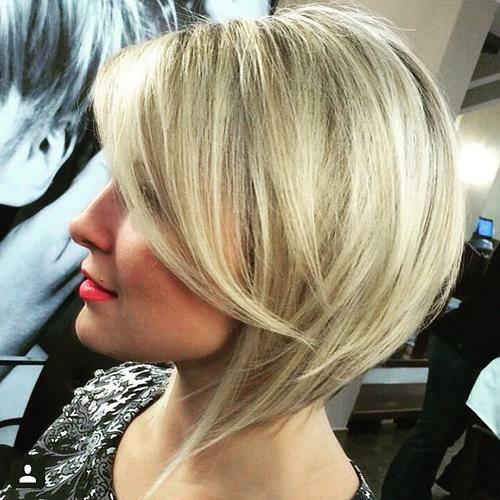 Here’s another fashionable style for thick, blonde hair that will also keep your neck cool in warm weather. 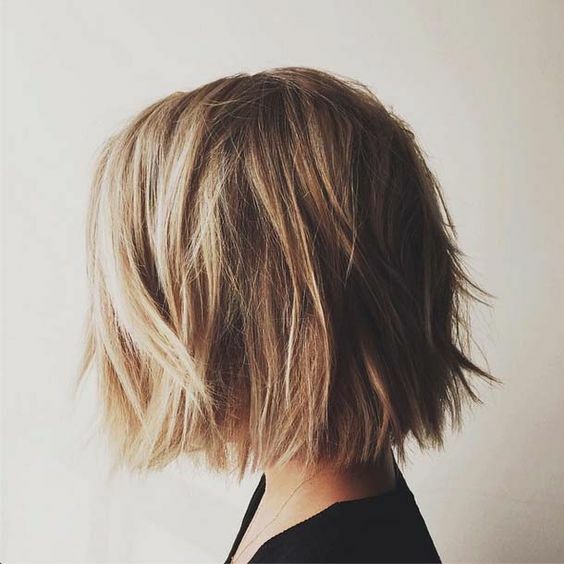 Sliced layers and a stacked back are accentuated by dual blonde highlighting for a striped texture on the trendy, rounded back. 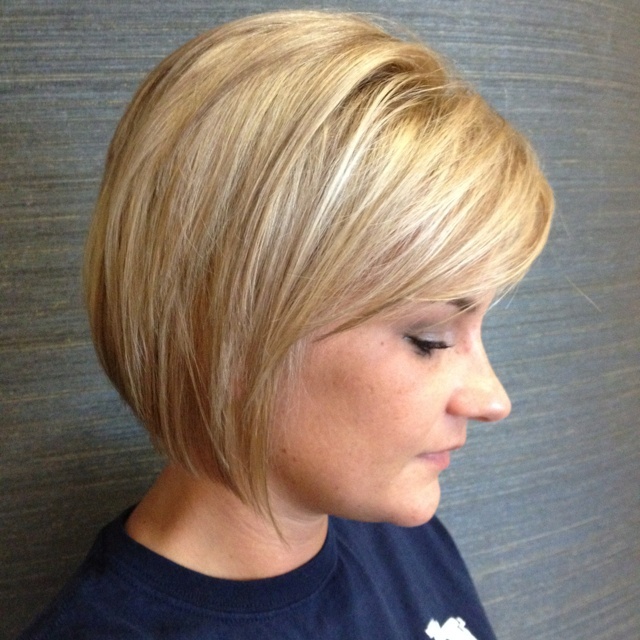 The sides are a lighter shade of blonde making a softer frame for the face. 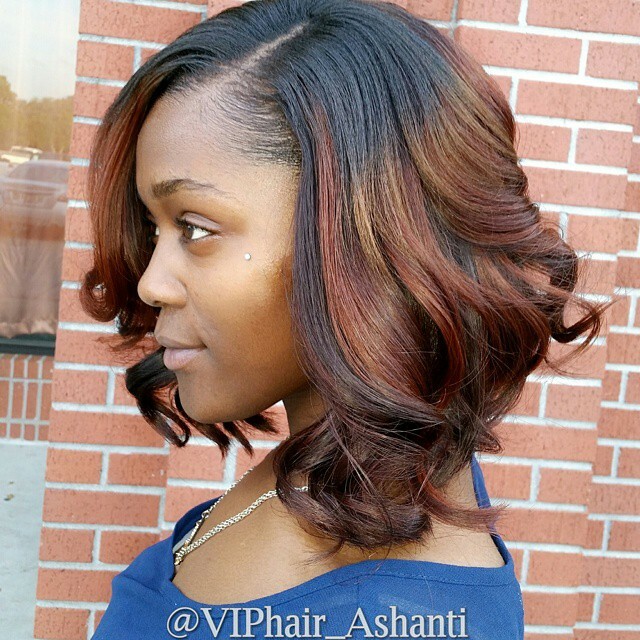 This is a great all-round hairstyle for adding volume to fine hair. 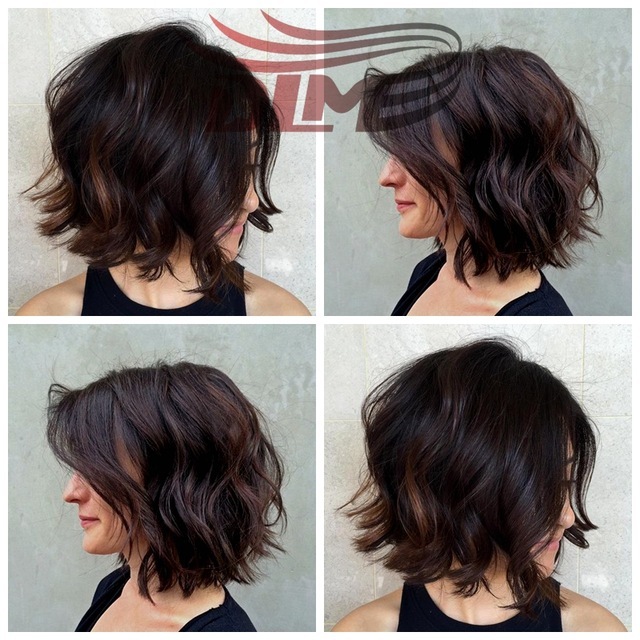 The layered bob cut ends just below the chin, so you can create lots of extra volume from tousled waves. 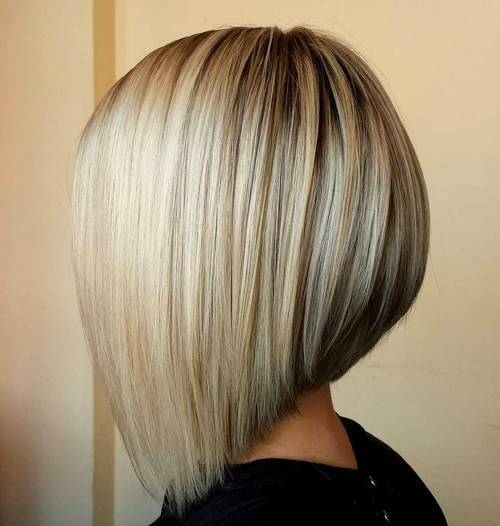 And dual blonde highlights over darker roots create a hair-thickening, 3-D contrast on a feminine look in a versatile length. 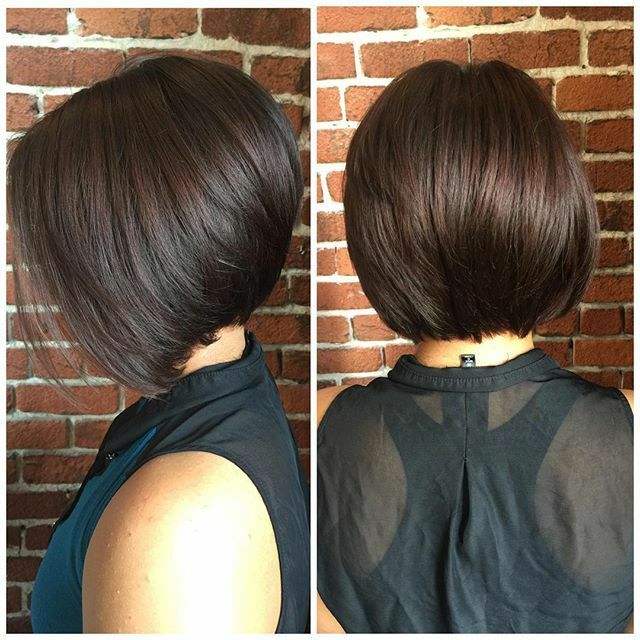 By contrast, this bob for thick, coarse hair projects a high-powered professional image. 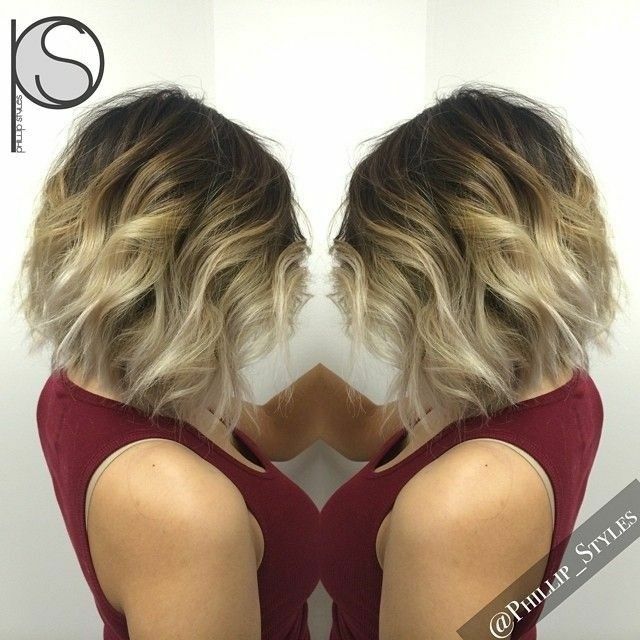 Pale blonde comes between the strongly contrasting espresso roots and pearly-white highlighting. 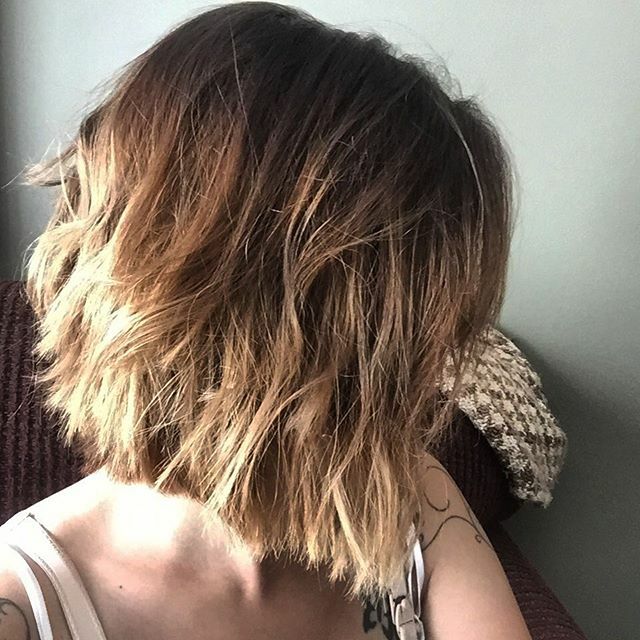 It needs to be blown-dry each morning to achieve the height and volume, but other than that it’s an easy-care bob for all women with more important things to attend to! 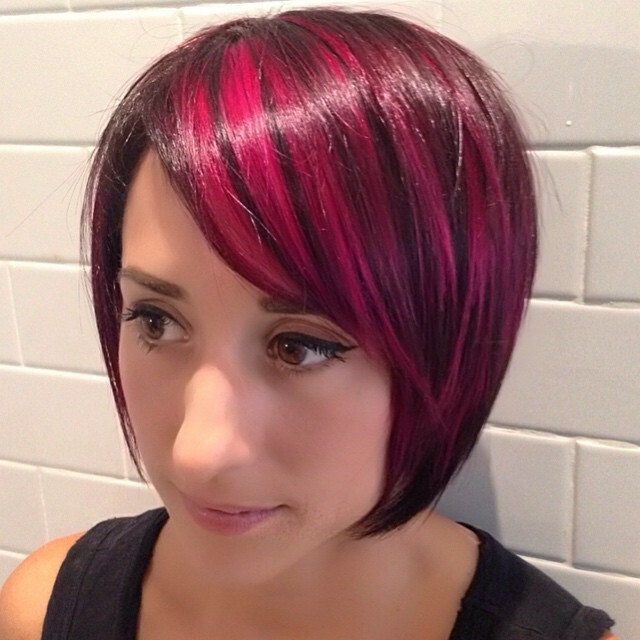 This cute bob is an easy-care daily hairstyle with a trendy color design and relaxed finish. 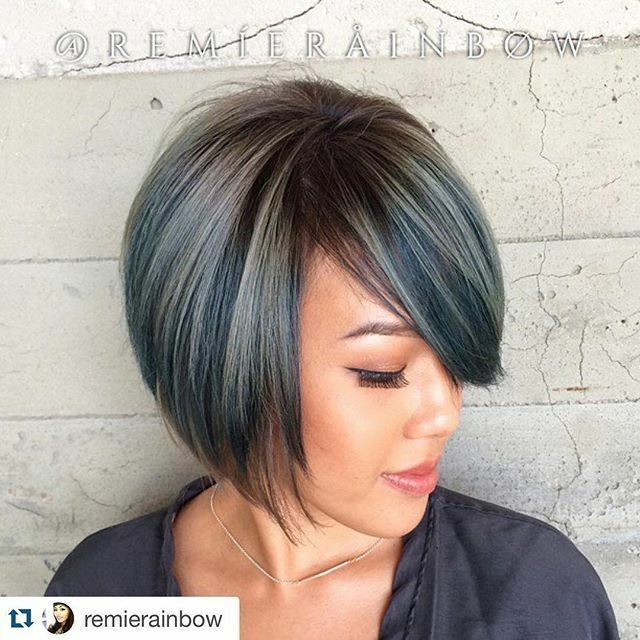 The center parting accentuates this models oval face and beautiful, ice-blue eye color. 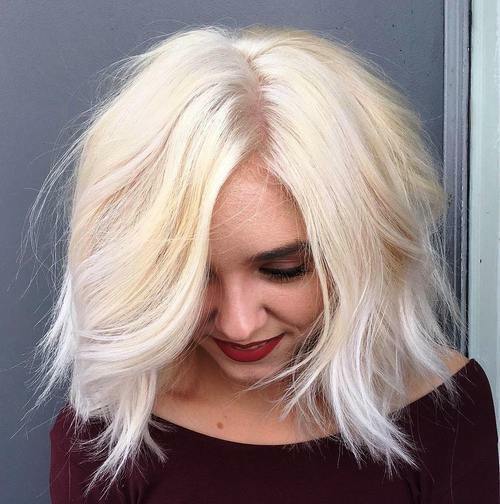 The blonde shades range through warm beige tones to pearl-white, complementing her cool skin tone and creating the illusion of thicker hair. 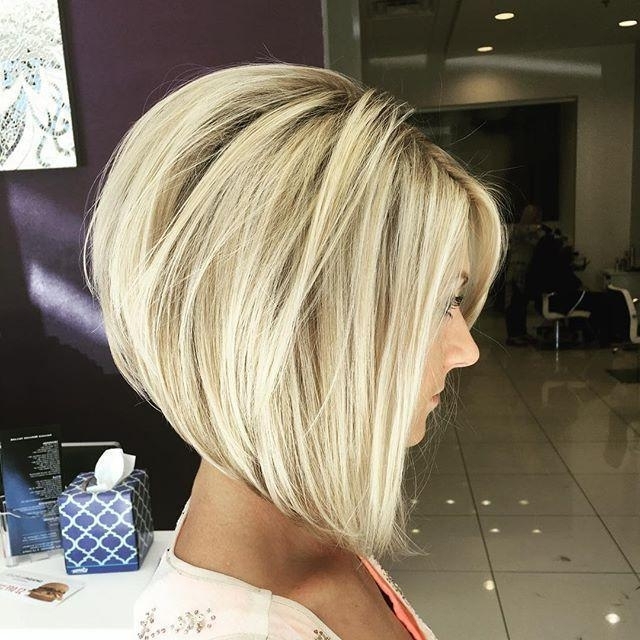 Here’s another simple angled bob haircut for hair with a natural wave, you can wear smooth for evening wear or tousled for casual wear. 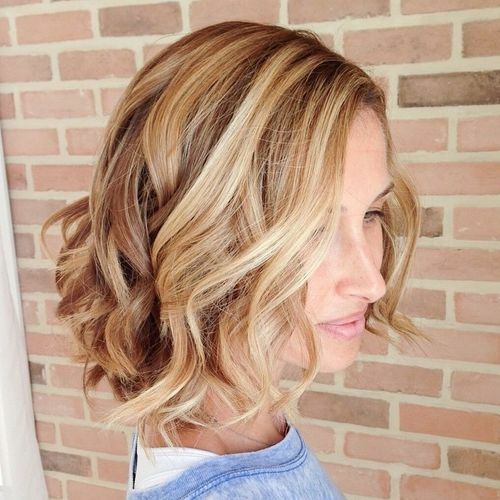 This shade of medium-blonde suits a wider range of skin tones and age-groups than pale, neutral blondes. 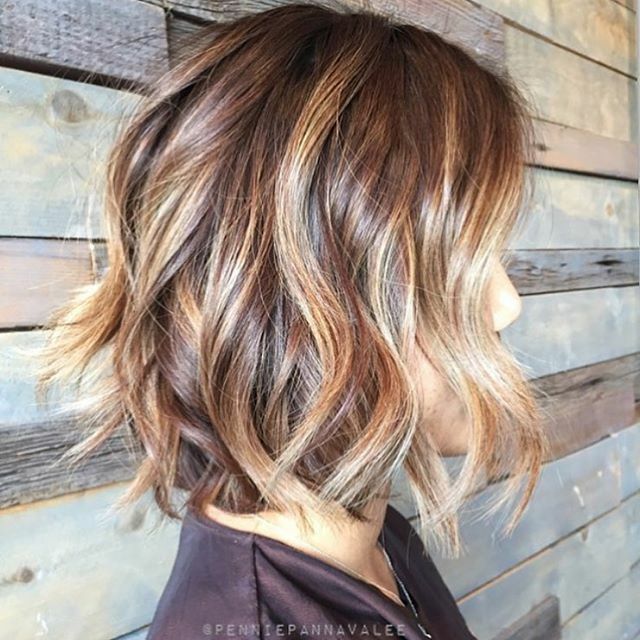 And blending beige and gold creates fabulous movement and texture! 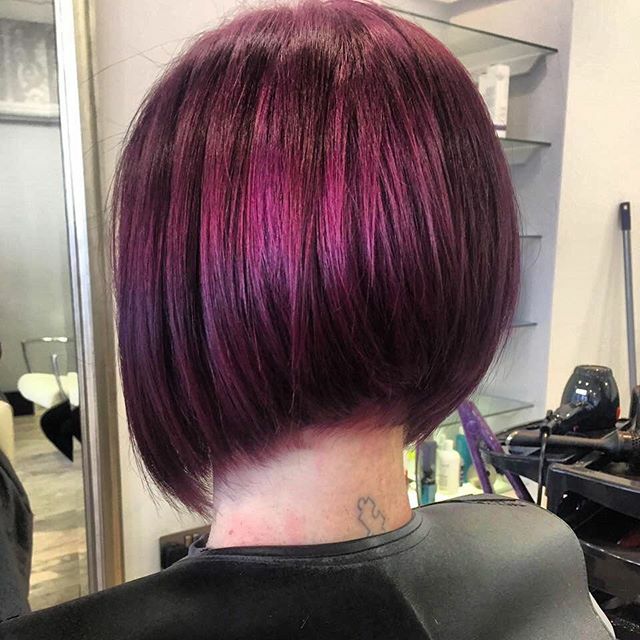 Here’s a trendy angled bob with extreme asymmetry that contrasts the flowing curves of a side-swept fringe and shorter, rounded back with and long, sharp, tapered tips. 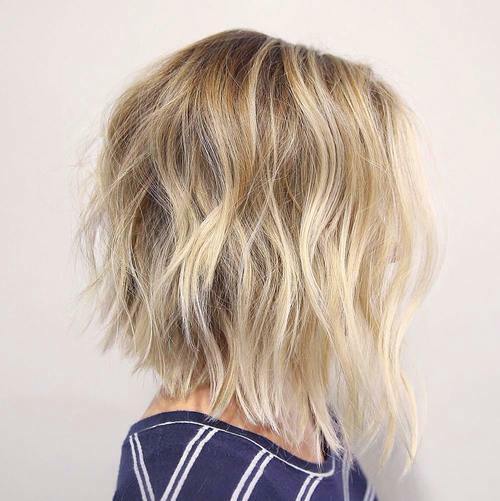 The contemporary pale-golden blonde with white balayage suits the model’s warm complexion and this style suits round, oval and heart faces. 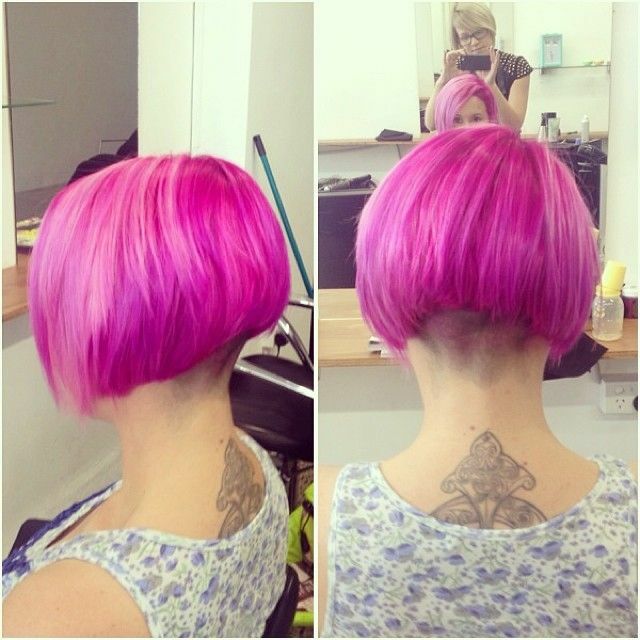 This lovely medium bob is all about softness and blurred edges to create a fresh new look. 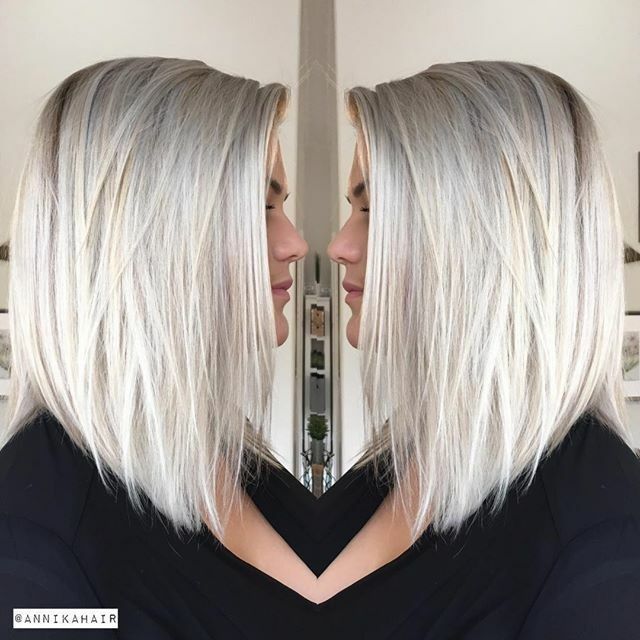 The roots are not dark, but a gentle honey-blonde that harmonizes perfectly with paler golden-blonde tresses, and pearly white highlights. 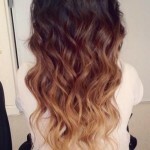 The loose waves graduated down to the collar-bone have uneven tips for a blurred outline to a gorgeous casual look! 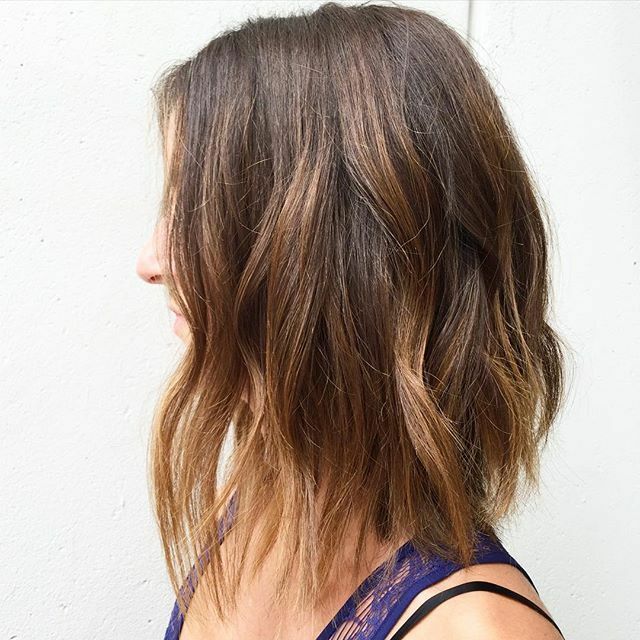 In complete contrast, this is a perfectly-groomed hairstyle with a precision cut chin-length bob and an asymmetric touch. 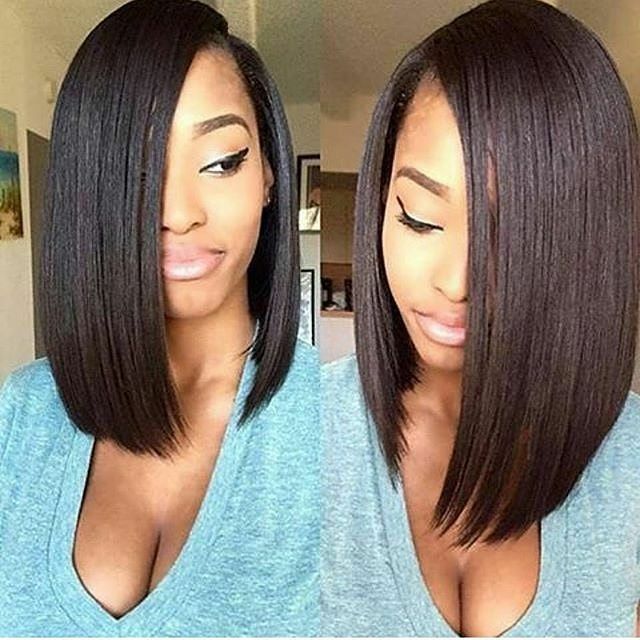 The off-centre parting is suitable for faces that are somewhere between oval and round, and the long bangs create an asymmetrical sweep of hair along one side of the face. 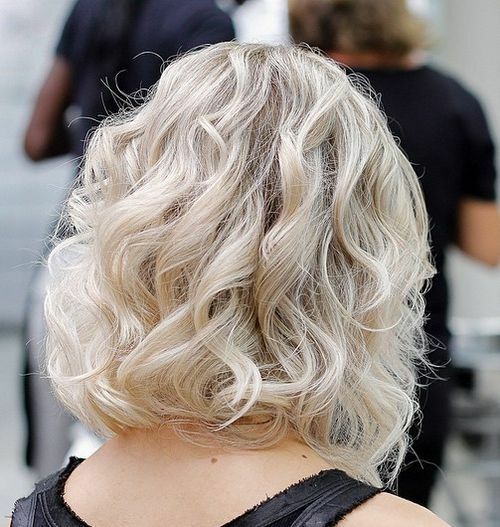 In platinum-blonde, this style is crisp and eye-catching. 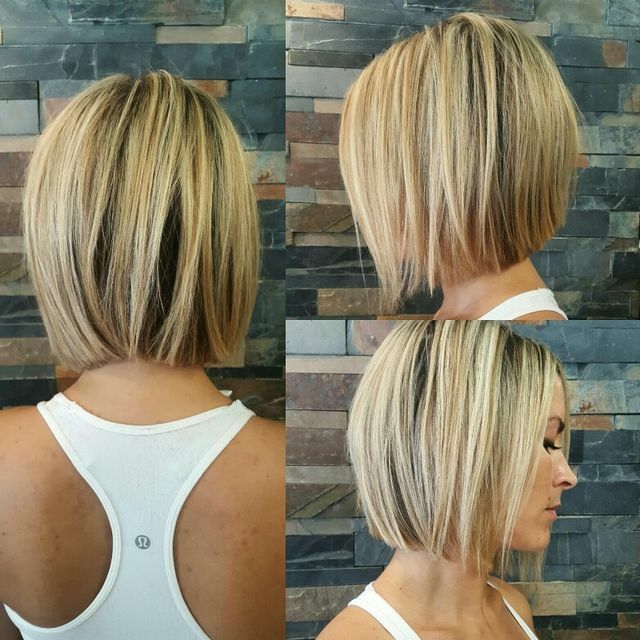 For relaxed chic, take inspiration from this trendy medium bob with a side parting and defined waves finished off with spiky tips. 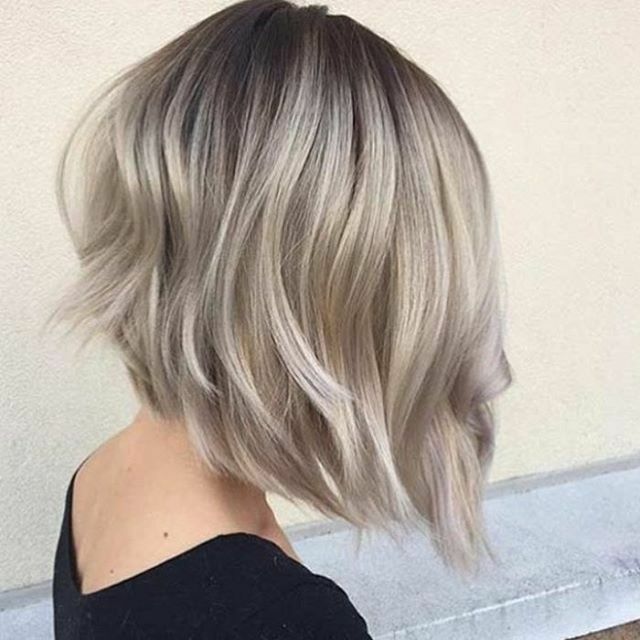 This style is good for medium and fine hair, as the broad vertical highlights in three shades of blonde make hair seem thicker hair. 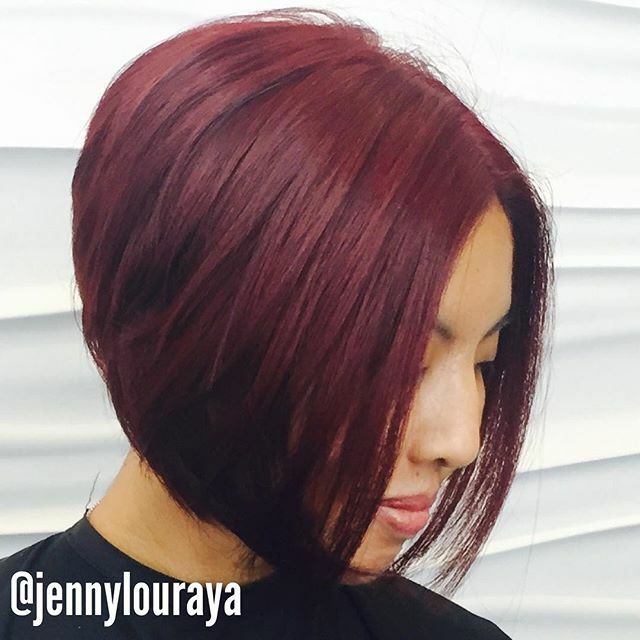 This softly waved bob suits angular, thin, heart and long faces. 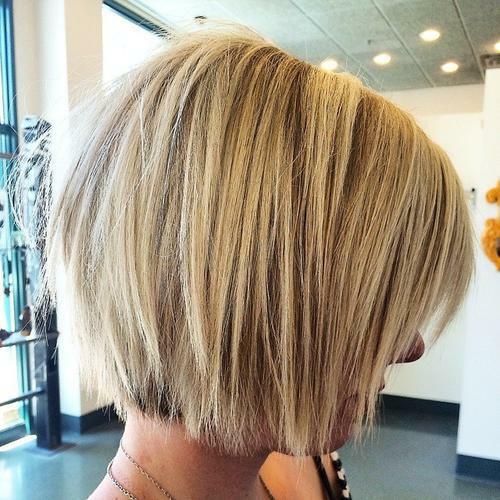 This is a great easy-care, high fashion bob haircut for thick hair. 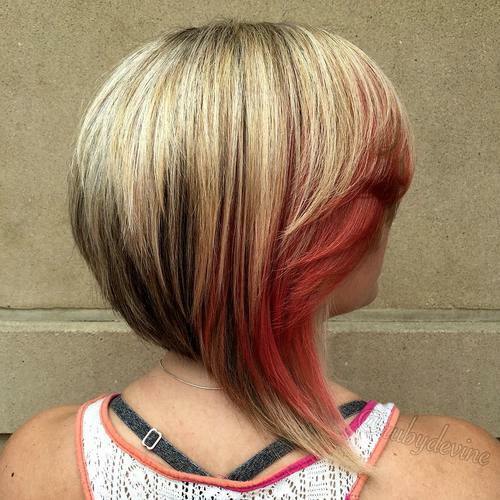 The colors move from espresso roots through spun-gold blonde with the asymmetrical layers cheekily accentuated in red balayage! 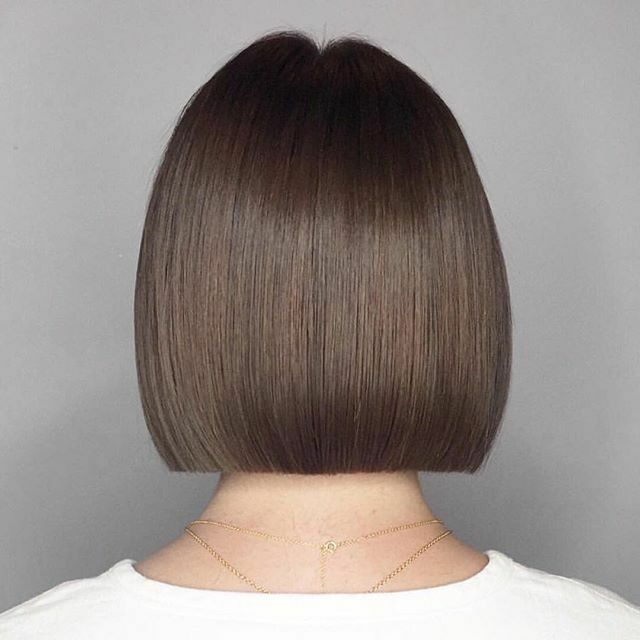 Sliced layers create that lovely curved back, tapered in to the nape with an unusual long section to one side, which joins the side-swept bangs via a disconnected layer. 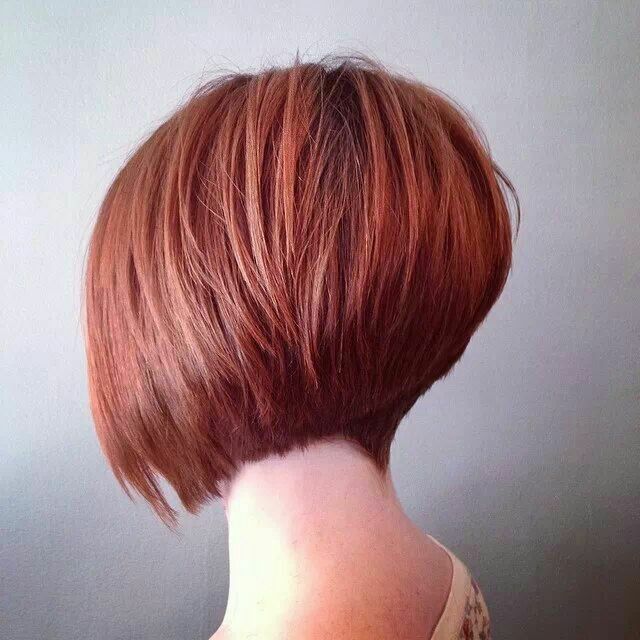 Here’s a softly glamorous medium bob idea, with waves angled towards the back to frame the face in a flattering way. 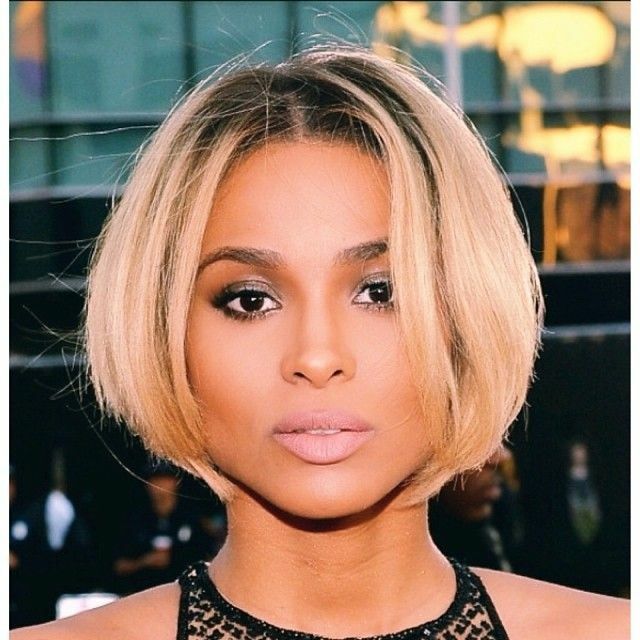 Again, the honey, caramel and light beige-blonde color palette create a classy look the complements the model’s warm skin-tone and brown eyes. 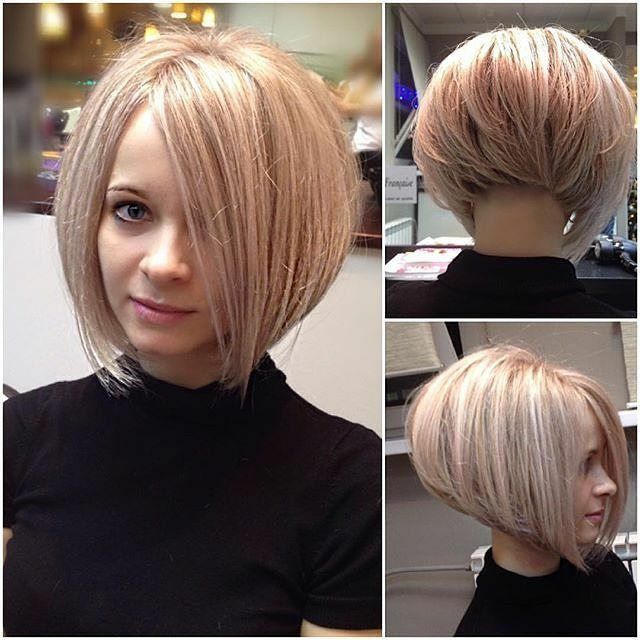 This pretty, medium length bob suits oval faces. 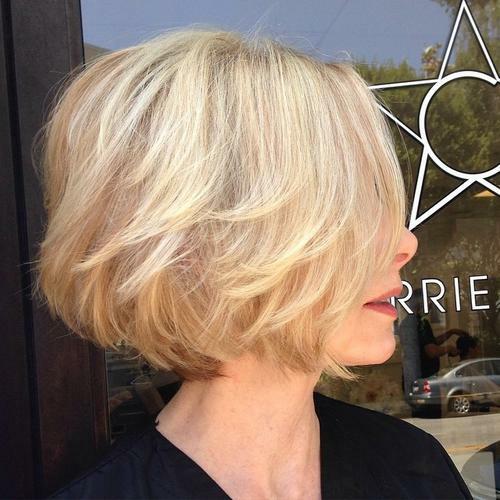 This chin-length bob is a youthful style that’s great for girls and ladies over 50+. 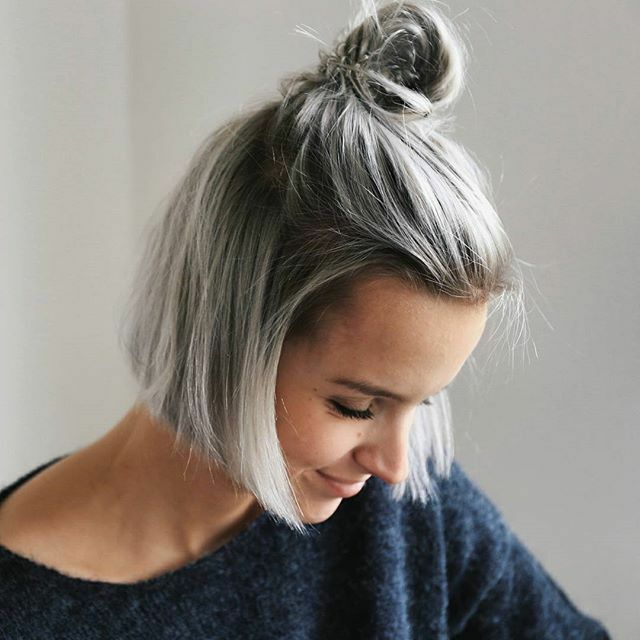 Try the softer look of charcoal gray roots, which is also used to accentuate the hair at the nape. 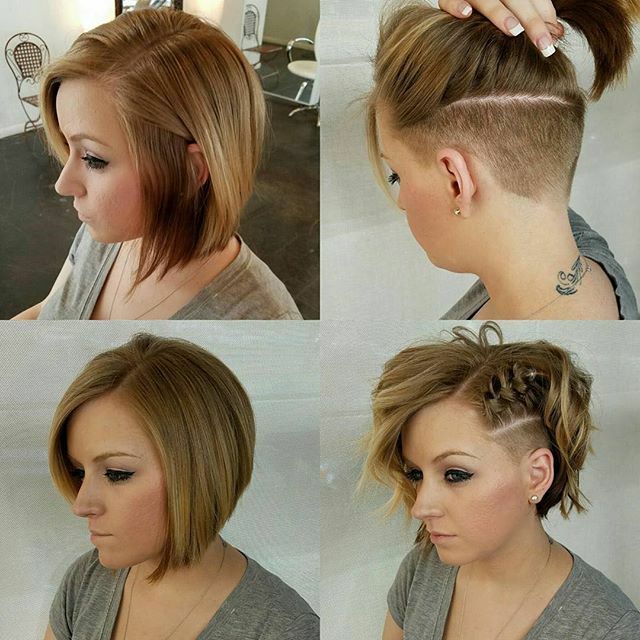 The sides have long layers to create a tapered shape with sharply textured tips and the flicked forward styling creates a jaunty finish! 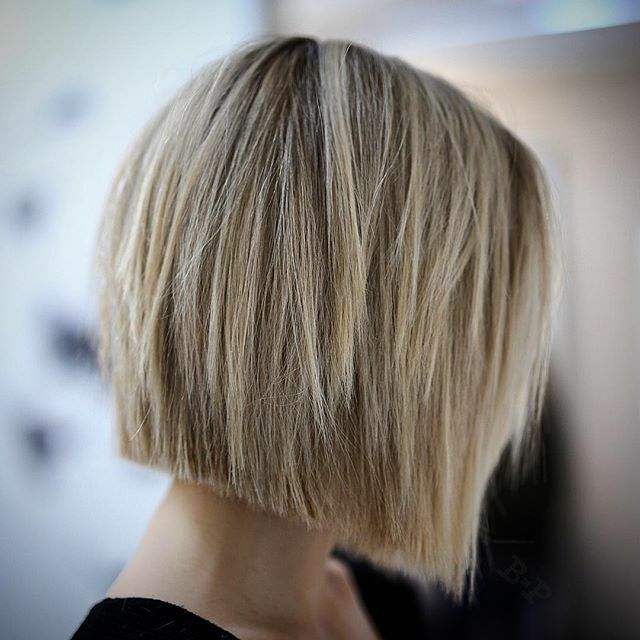 If you have fine hair, choose a bob with wispy sides and a messy or tousled finish, to get more shape and volume. 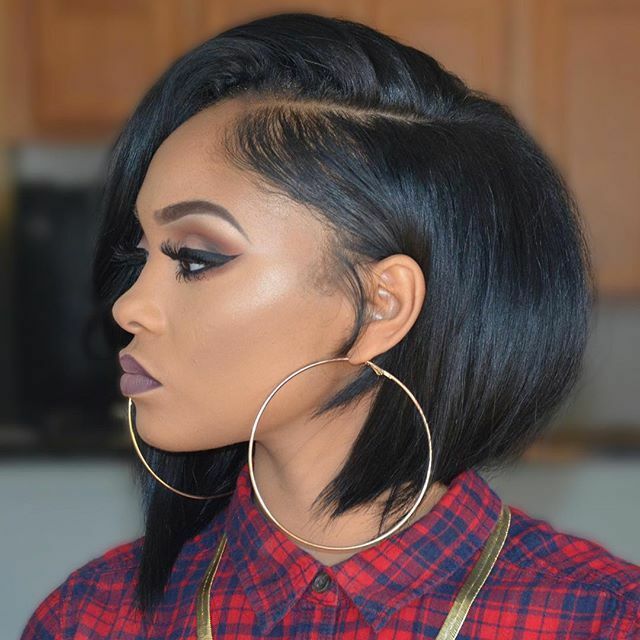 From black roots, this bob is shaped to be widest at cheekbone level, tapering in just below the chin, making a style that suits narrow or long faces. 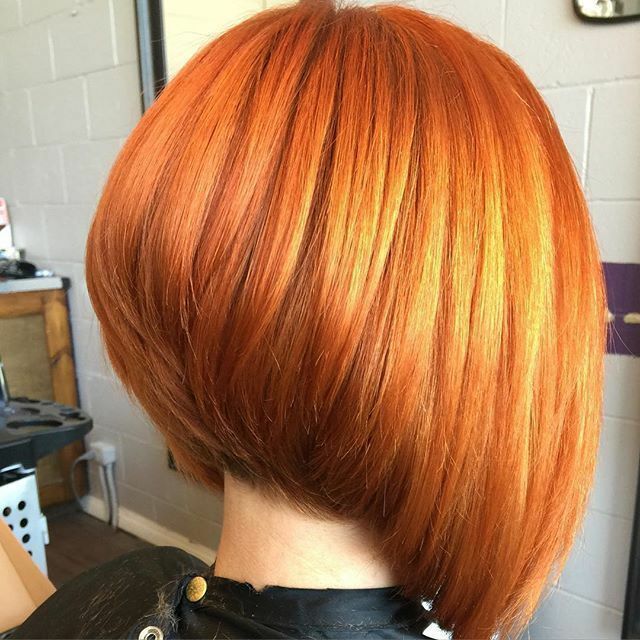 This lovely strawberry-blonde shade complements the model’s skin-tone perfectly and that’s something we should all expect from our new hair colors. 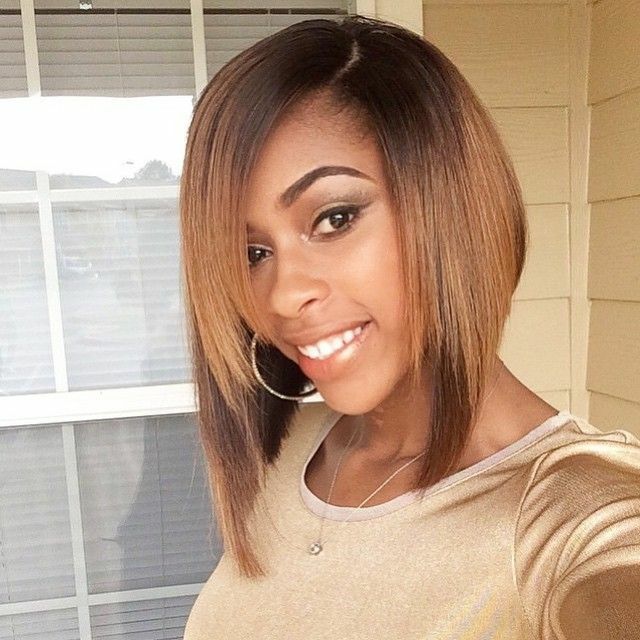 The smooth, straight-across bangs cover the eyebrows to highlight this model’s lovely gray eyes and contrast perfectly with choppy sides. 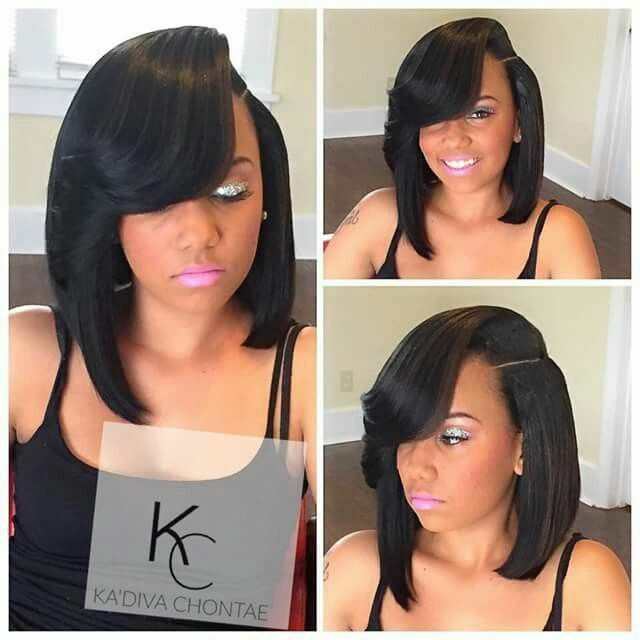 Suits heart, oval and long faces and medium to fine hair. 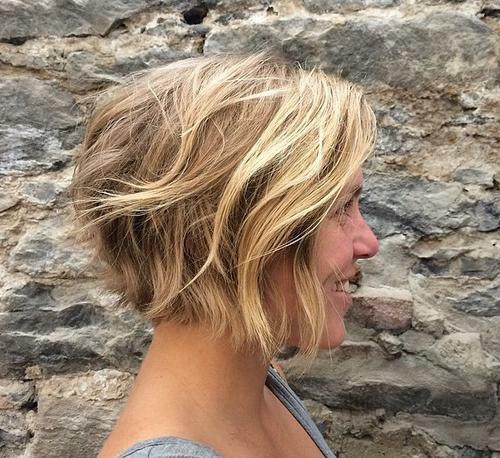 This is the latest update of the blonde bombshell look. 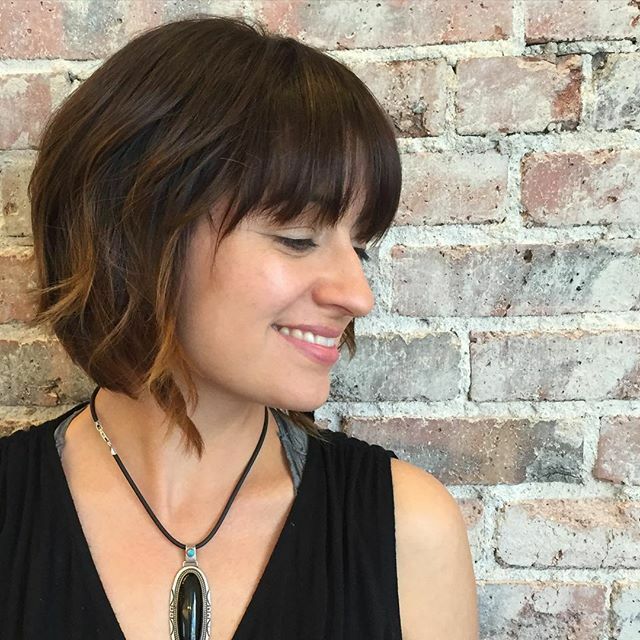 It’s a medium shaggy bob with lots of volume and blonde roots for a vintage vibe. 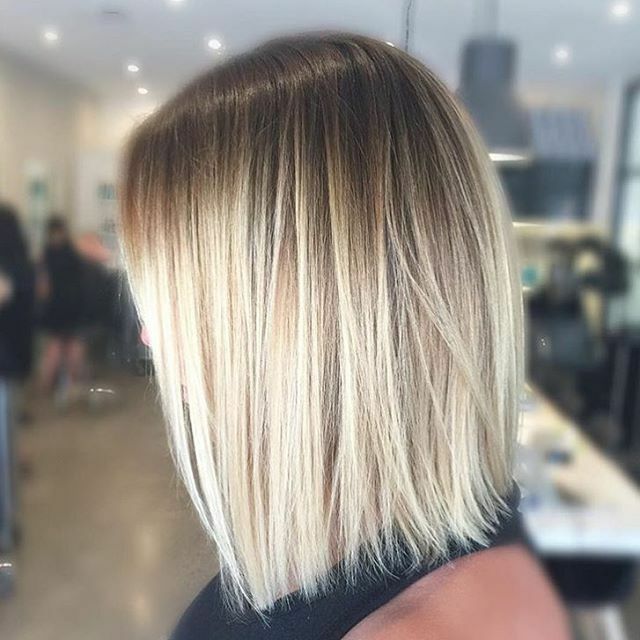 There’s a modern twist from the cute, gold balayage on top contrasting softly with white-blonde balayage on the heavily textured tips. 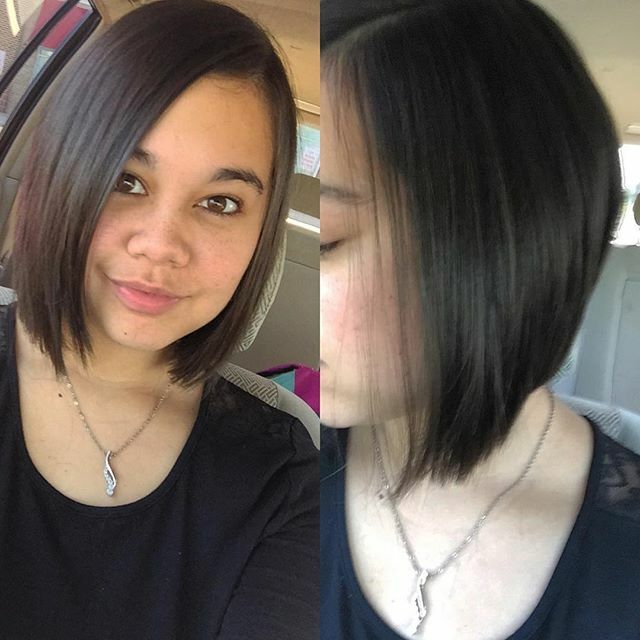 Suits medium hair texture and oval, thin and heart faces. 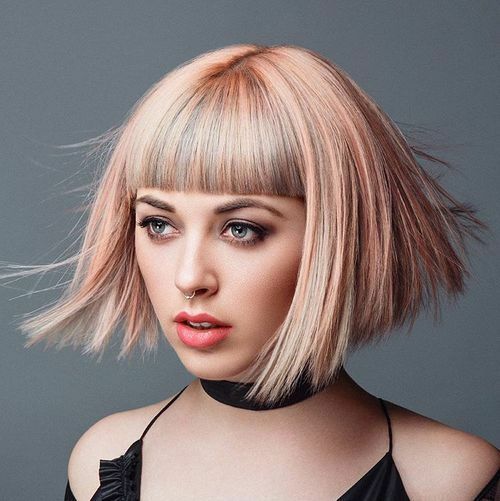 Here’s another model whose lovely blue eyes are accentuated by a deep blunt-cut fringe and a neutral blonde all-over color. 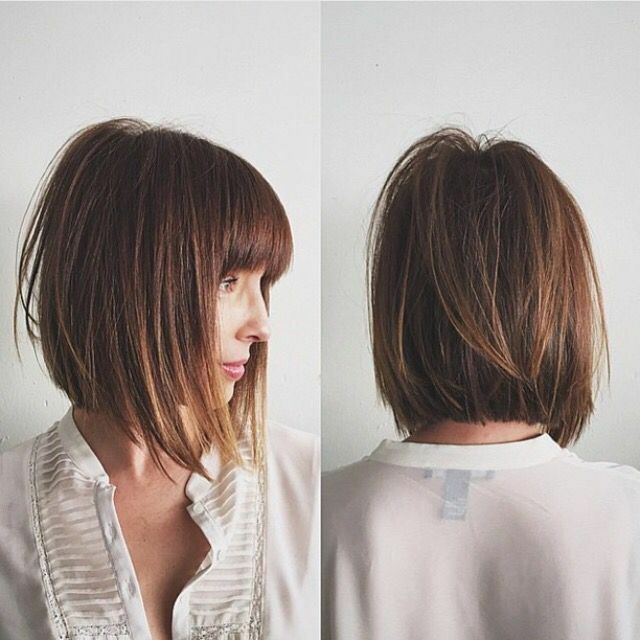 Straight hair is accentuated with the choppy, blunt-cut technique for an easy-care, simple but edgy look. 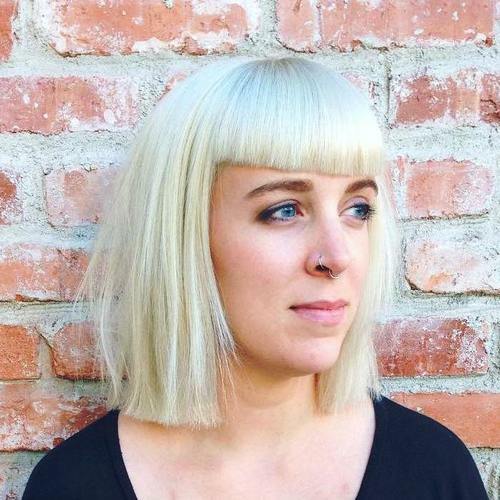 Bangs with a downward curve shorten the face and add width at eye-level to correct a long, narrow face. 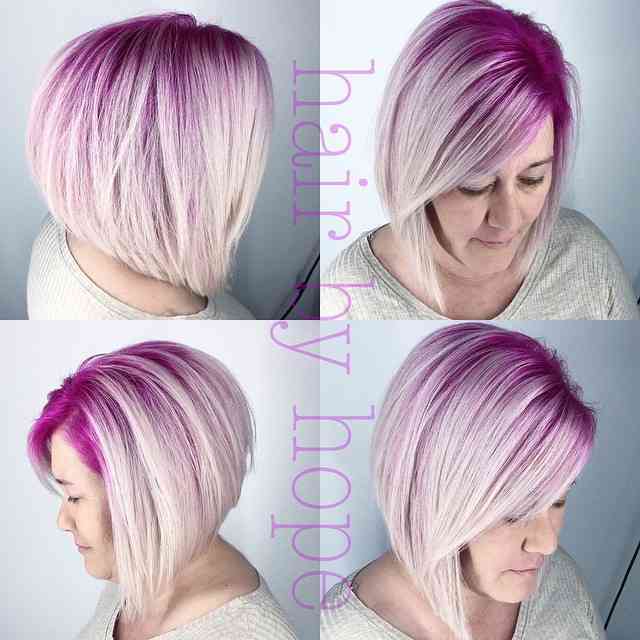 This edgy, contemporary look works best on thick, straight hair that can be heavily layered and razor-cut to produce highly textured tips that fall at chin-length. 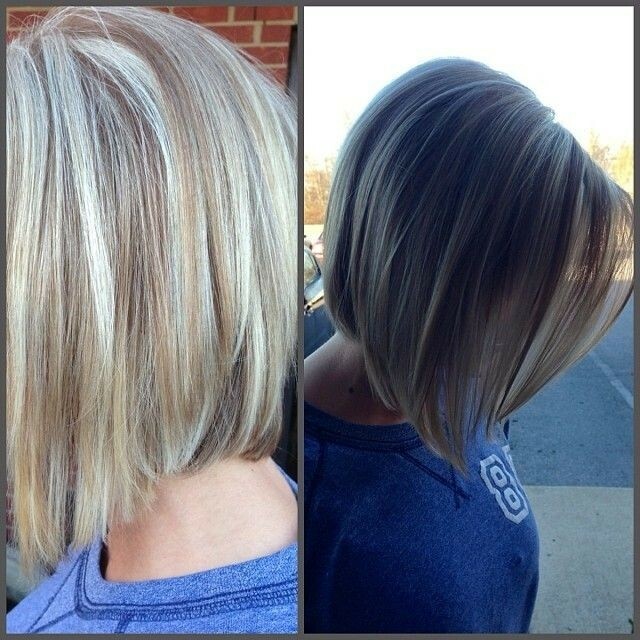 The ragged tips create a hard look on straightened hair, which can be softened by dual highlights in honey-blonde. Suits chubby, round and oval faces. 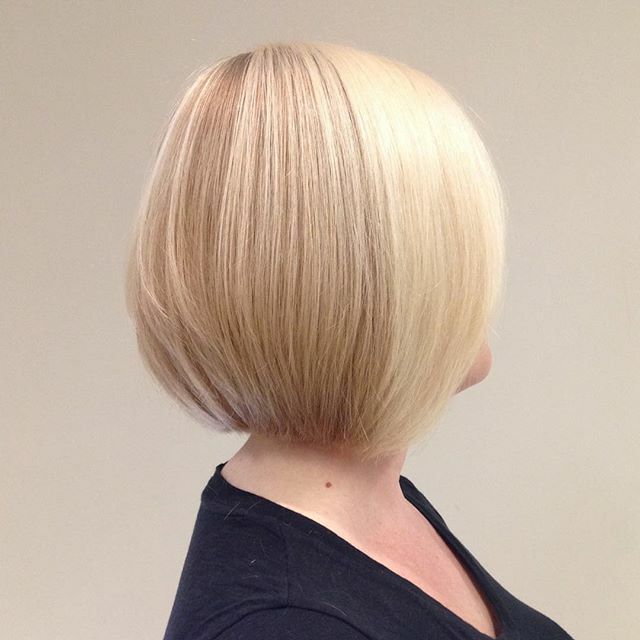 This glamorous blonde A-line bob has sliced layers on thick hair to create a tapered shape with textured tips. 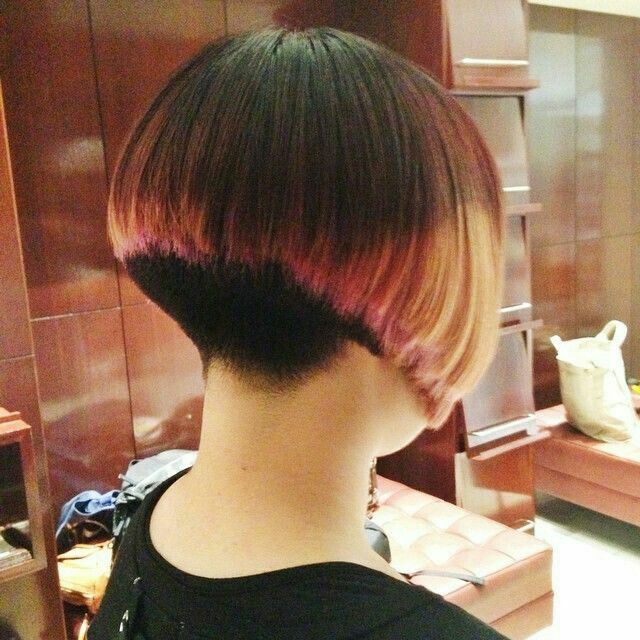 The trendy, steep graduation from a stacked back swoops down in a beautiful curve accentuating the model’s well-shaped jawline and chin. 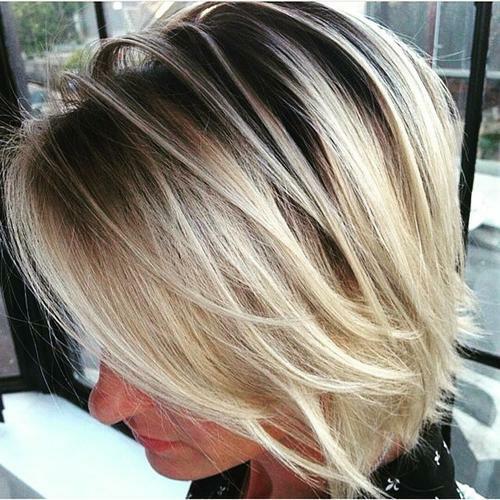 It’s a blonde-over-black-roots hair color with a side parting to suit a round, oval or heart face. 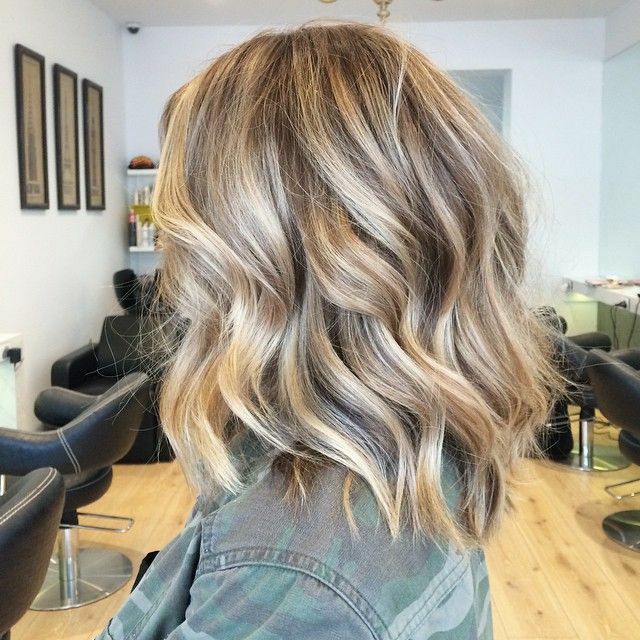 Always get a professional colorist to help you select your most flattering blonde shade, as it will vary throughout the year. 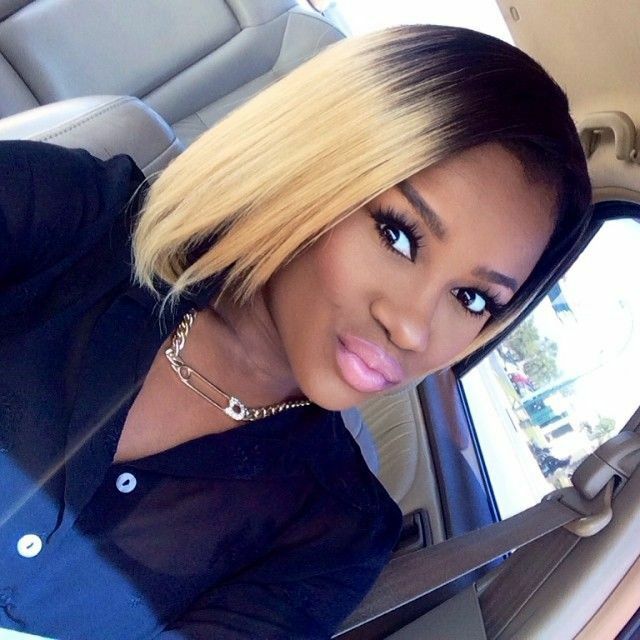 A summer tan or a winter pallor won’t change your skin’s basic undertones, but we all vary our lipstick, foundation or blusher according to seasonal changes in skin-tone!